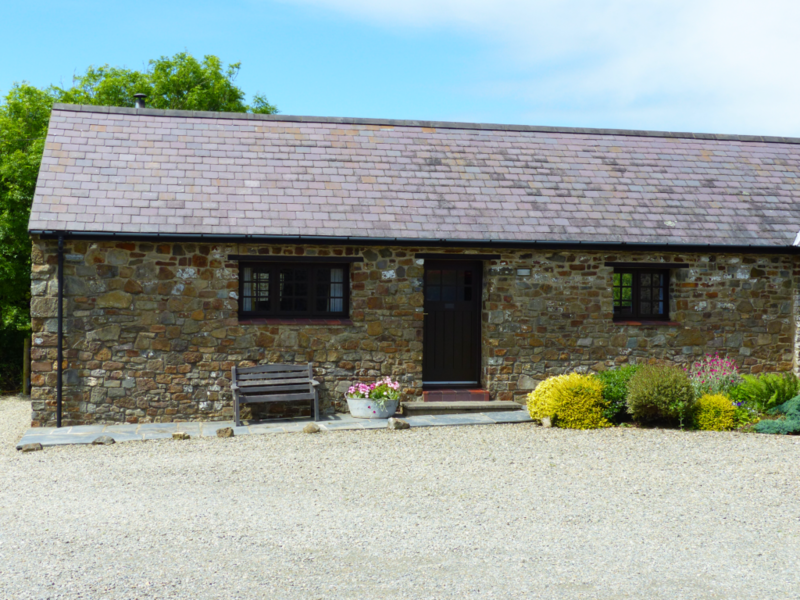 Shippon is one of 3 self catering holiday cottages a short distance from the fishing village of Little Haven within the Pembrokeshire Coast National Park. Access is up two steps and internally it is on one level with views of the pond from the kitchen and bedroom. 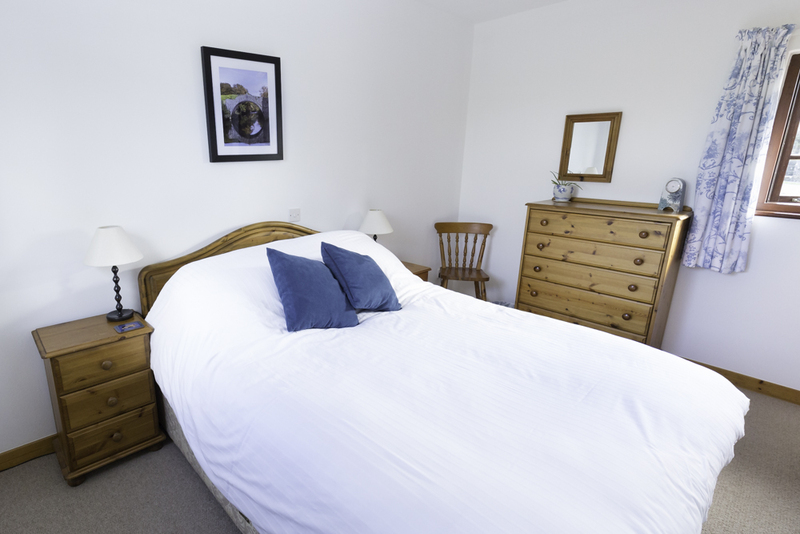 The bedroom has a 5ft bed with a built in wardrobe. 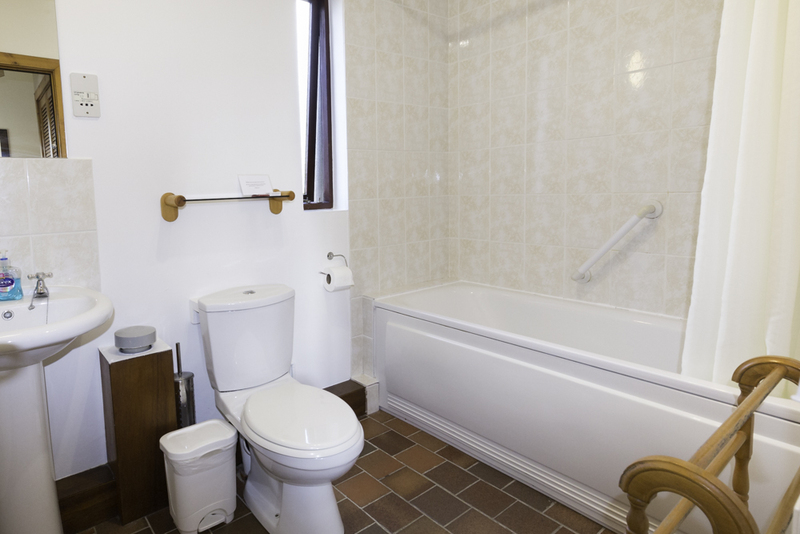 The bathroom has a bath with shower over, wash hand basin and WC. 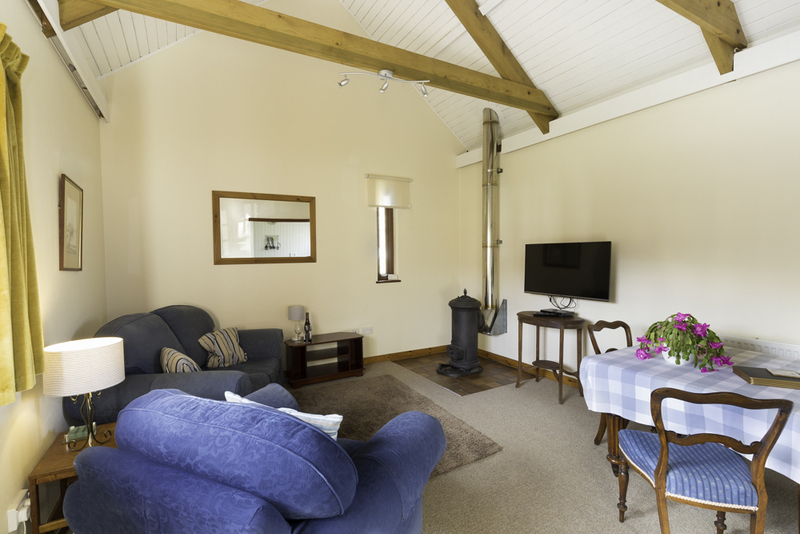 The living / dining room with its vaulted ceiling has Wi-fi, LCD television with freeview and DVD player and a woodburning stove. 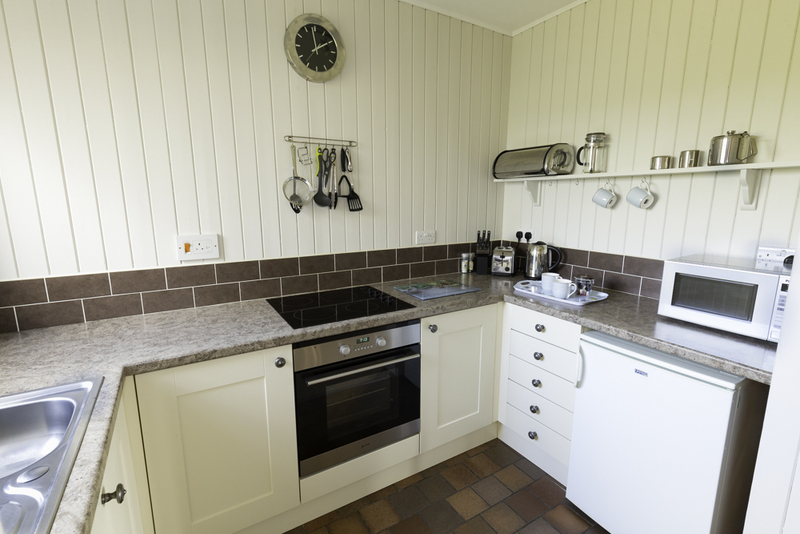 The kitchen is well equipped and has an electric oven, microwave,dishwasher, fridge / freezer. 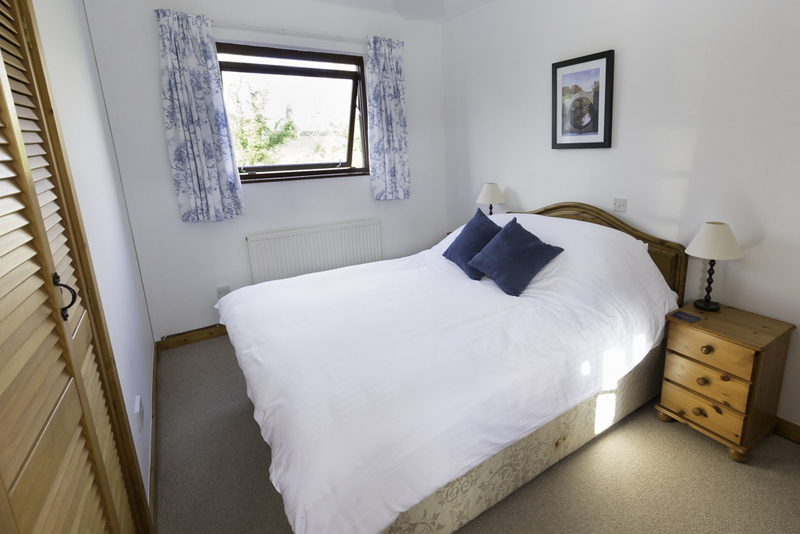 In order to book this cottage please contact us via the ‘contact us‘ tab.